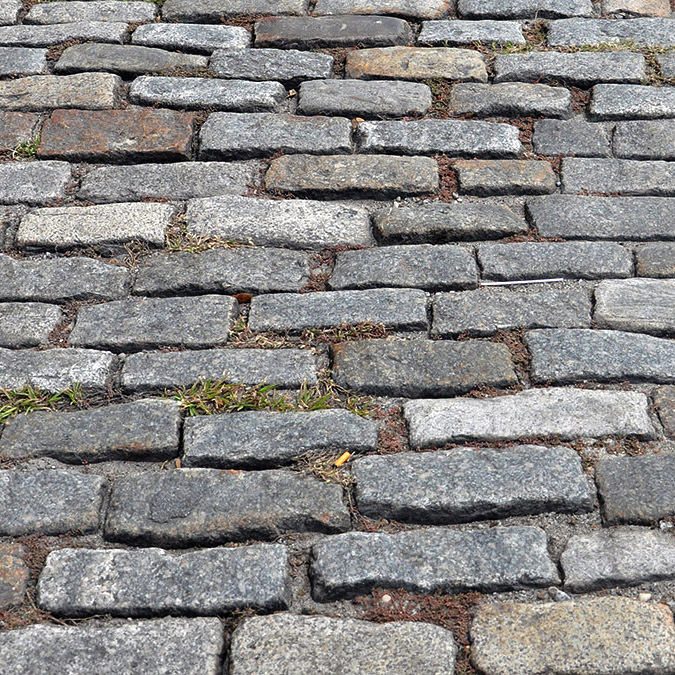 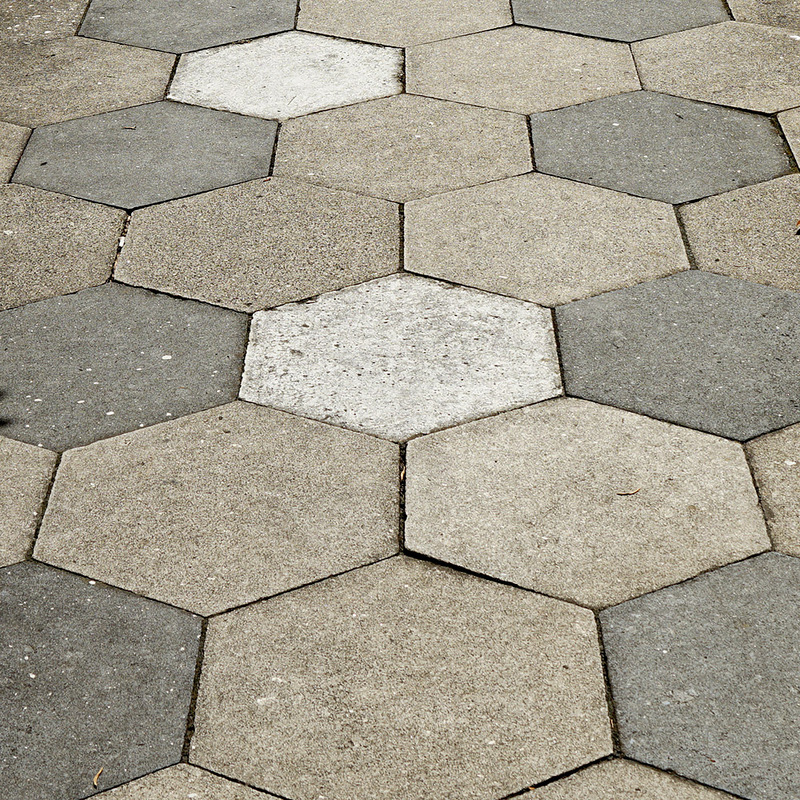 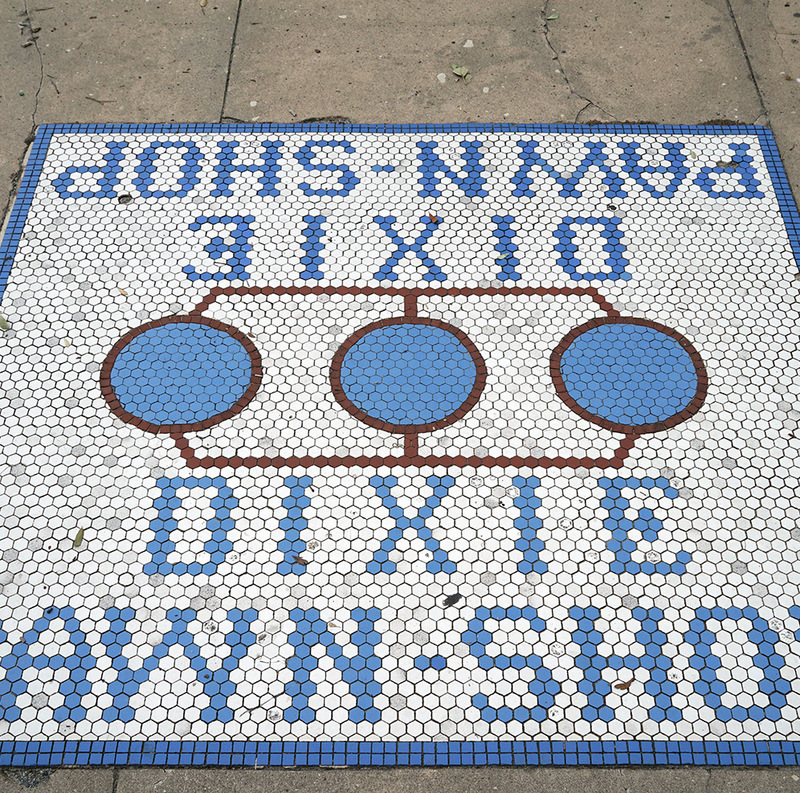 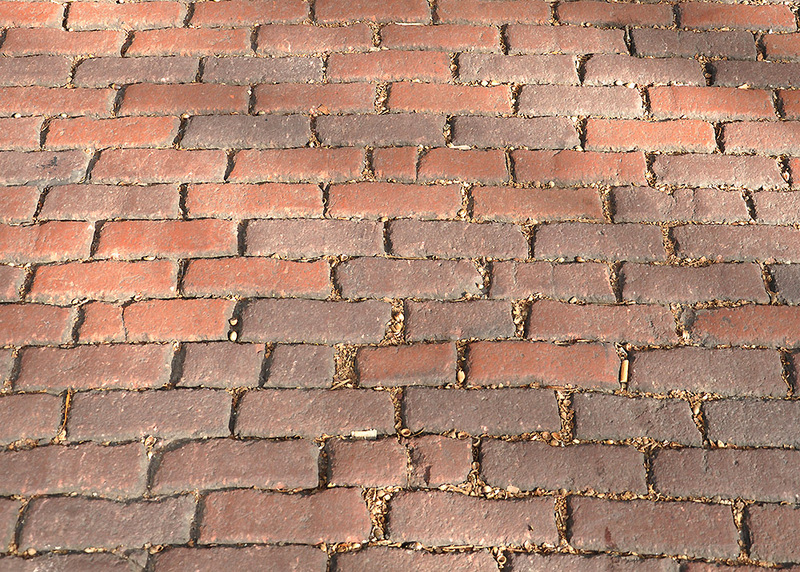 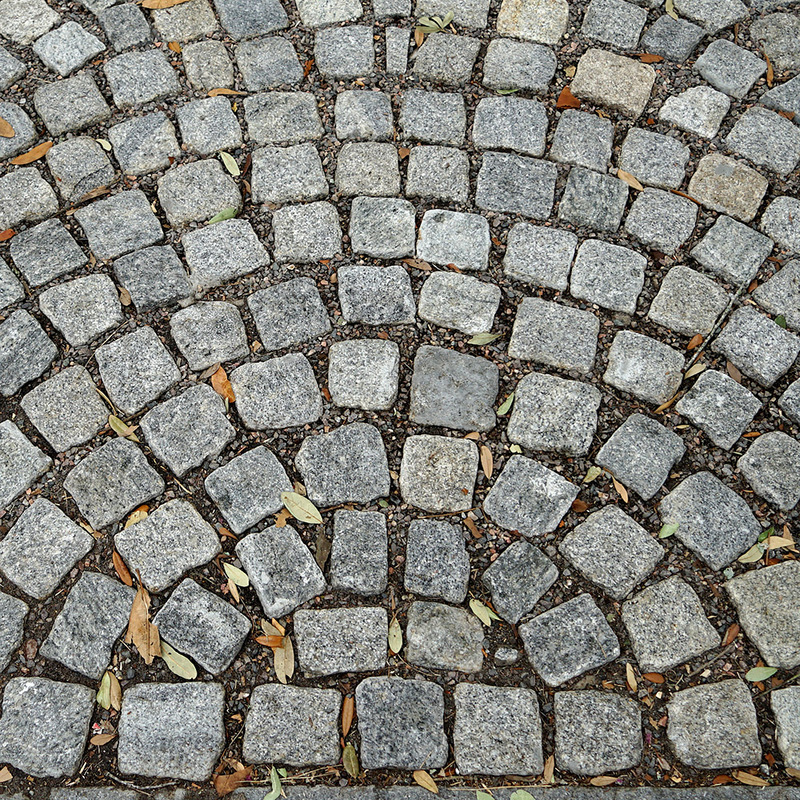 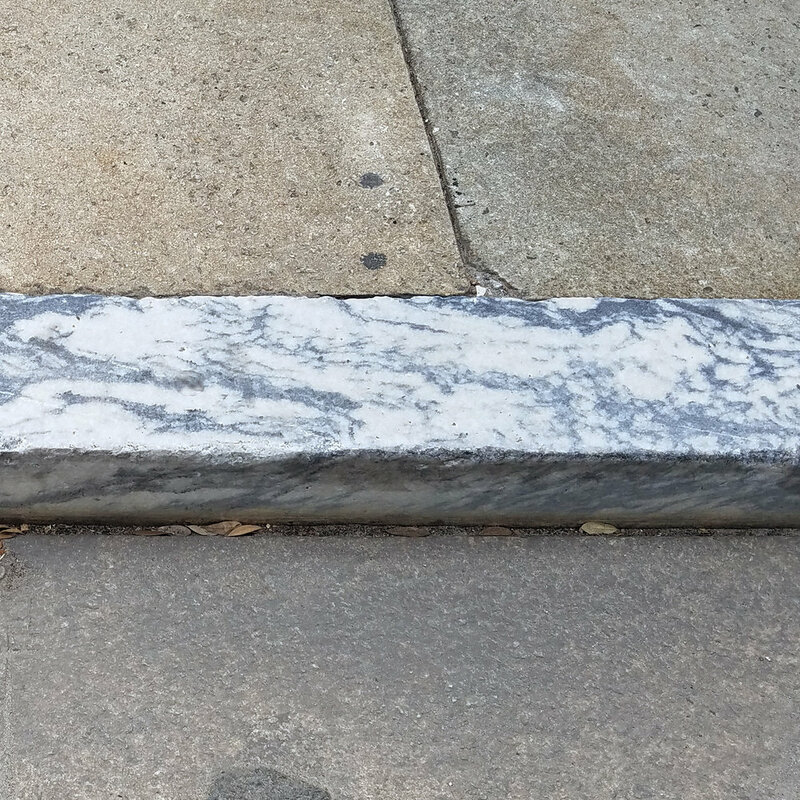 Pavement Identity: Savannah is characterized by a greater variety of surviving historic street and sidewalk pavements and curbs than has been found by the site author in any other U.S. city. 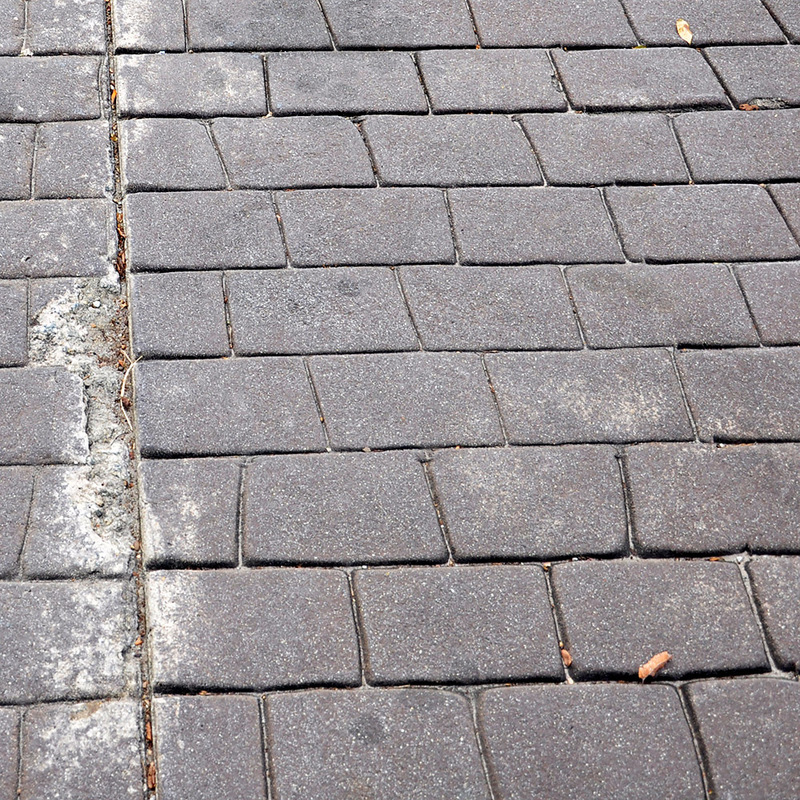 It is one of only two cities with extensive asphalt blocks and, because of the Savannah urban plan, possesses distinctive triangular patterns of blocks at many of the street intersections around the squares. 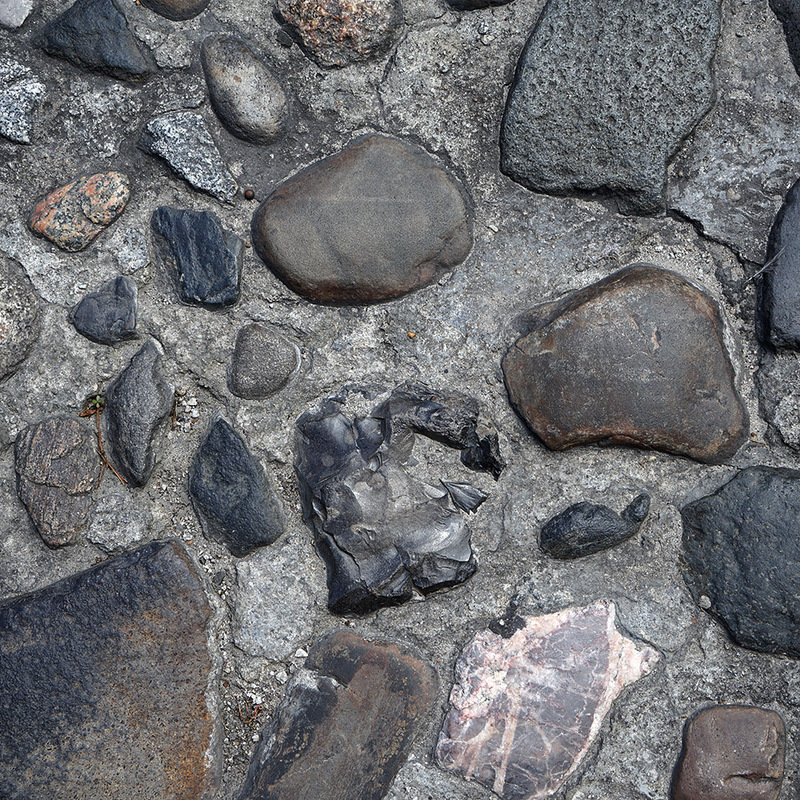 The narrrow strip of land defining the waterfront area retains one of the most complex and densely packed combinations of historic paving materials. 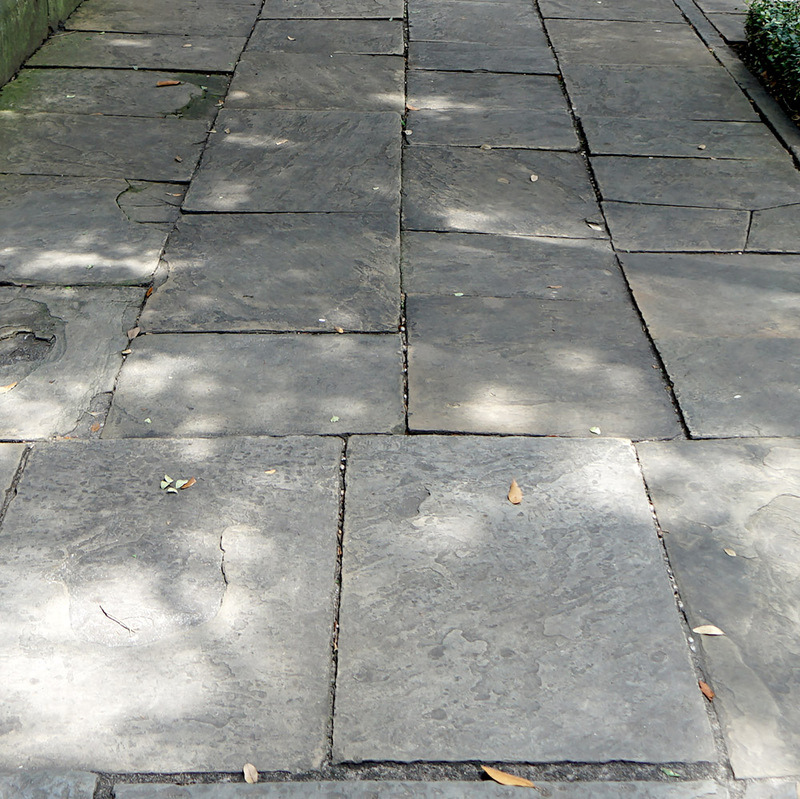 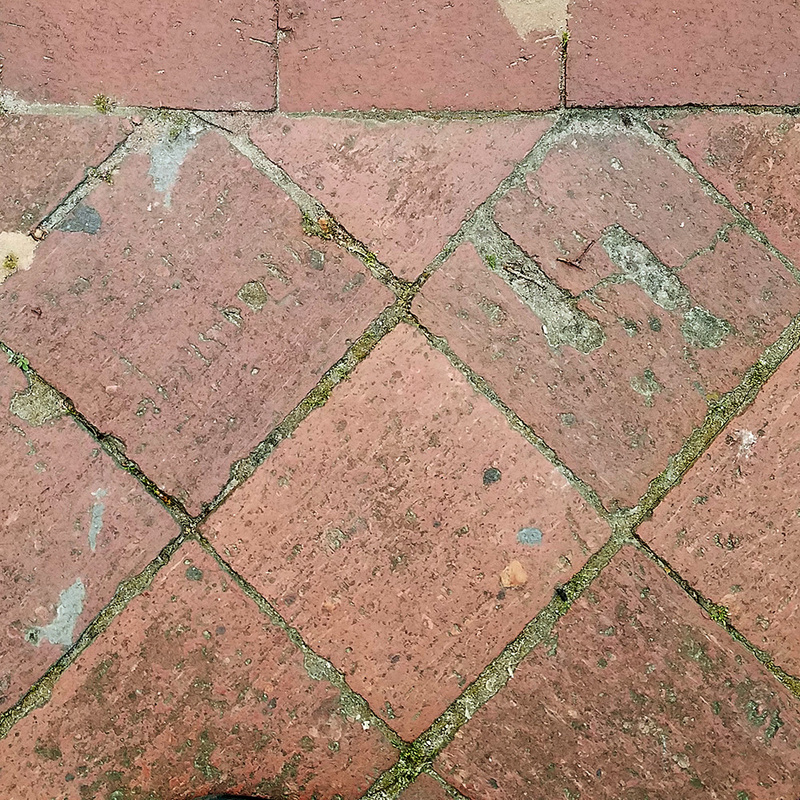 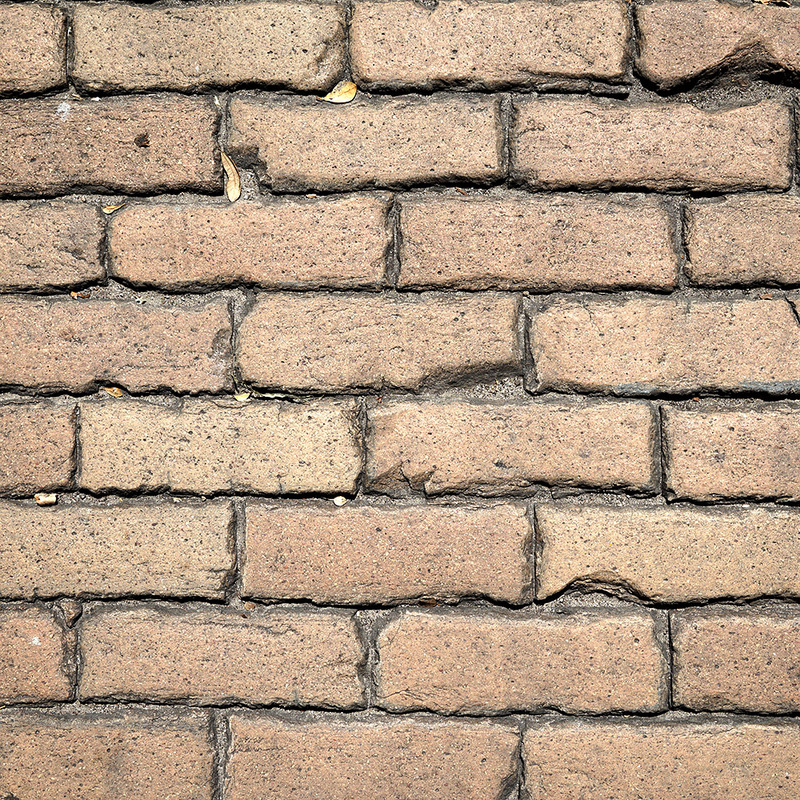 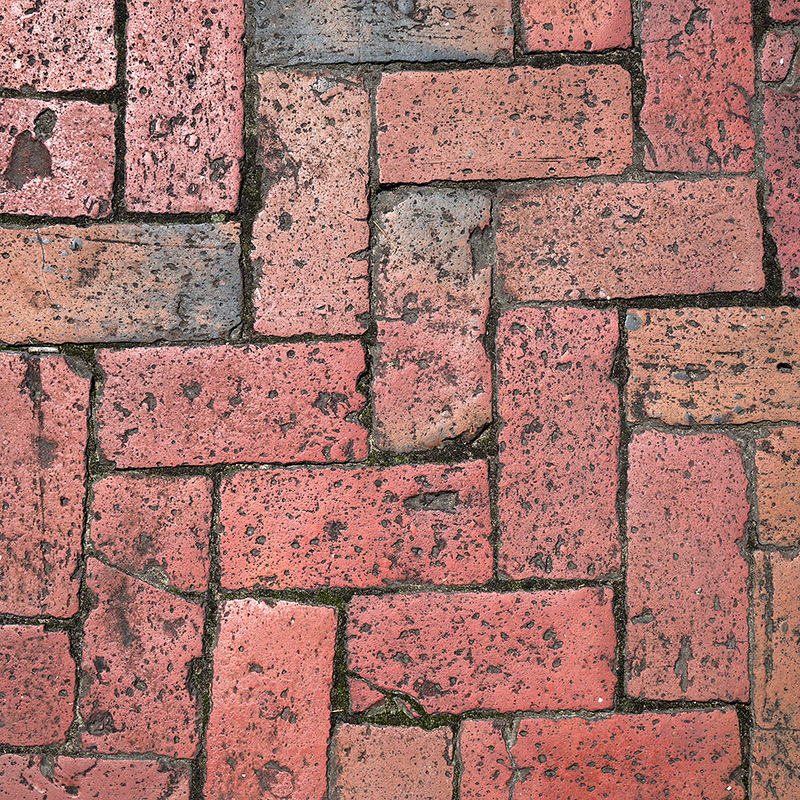 Click here to see a report I authored for Savannah's City Manager: "Savannah's Historic Street and Sidewalk Pavements: Threats and Opportunities," March 27, 2017, and posted on the City of Savannah's website. 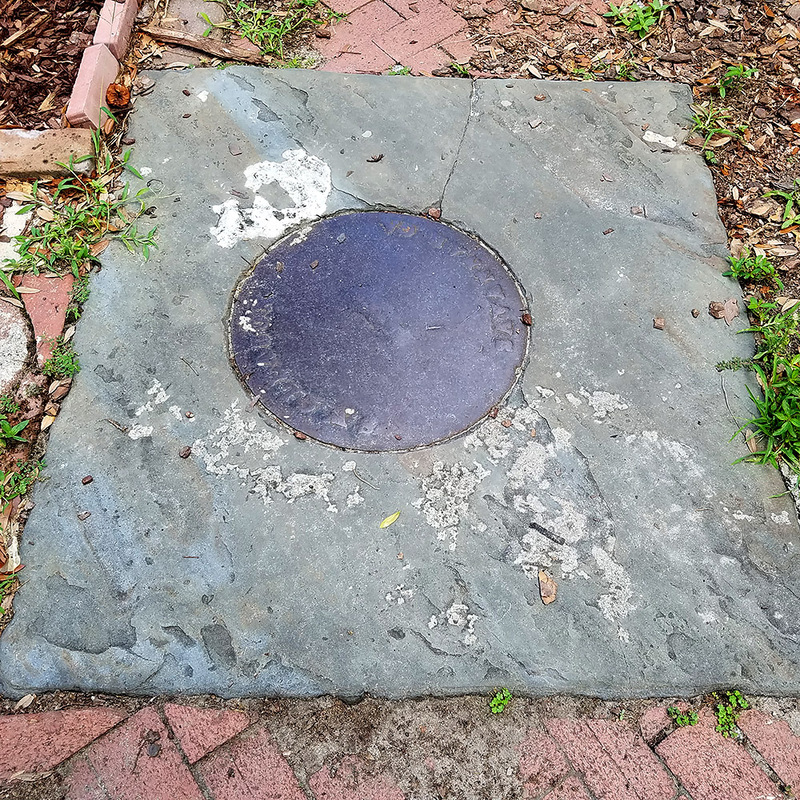 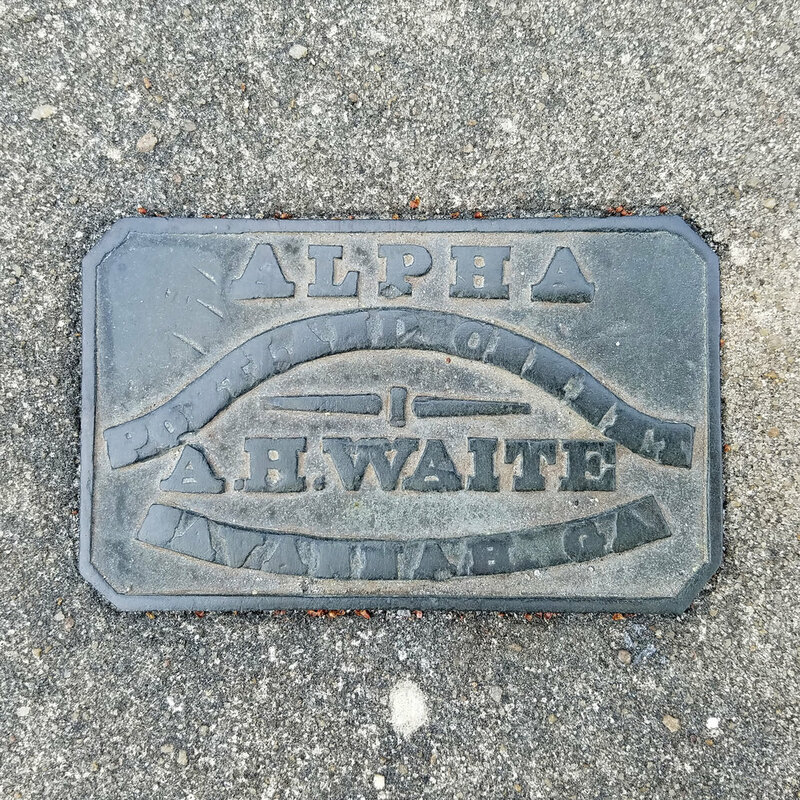 While the goal of this website is to be as comprehensive as possible, if you know of any historic pavement in Savannah not indicated on this map, please contact site developer Robin Williams at rwilliam@scad.edu.